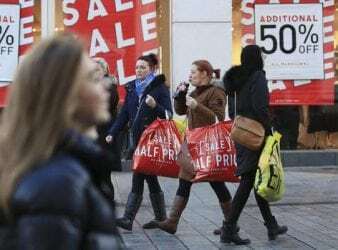 London – In Britain and other countries like Australia and Canada, the day after Christmas. 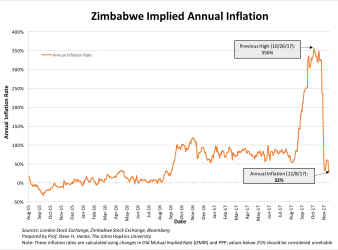 Robert Mugabe’s 27-year reign of lawlessness, corruption, and incompetence came to an end late November. 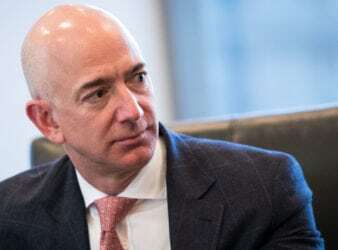 Jeff Bezos briefly edged ahead of Bill Gates as world’s richest person Amazon founder Jeff. 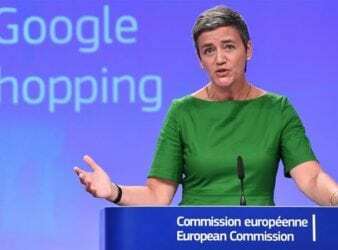 The European Union has imposed a record €2.42bn ($2.72bn) fine on technology giant Google, for. The pound fell sharply after an exit poll in Britain’s election forecast that the Conservatives. 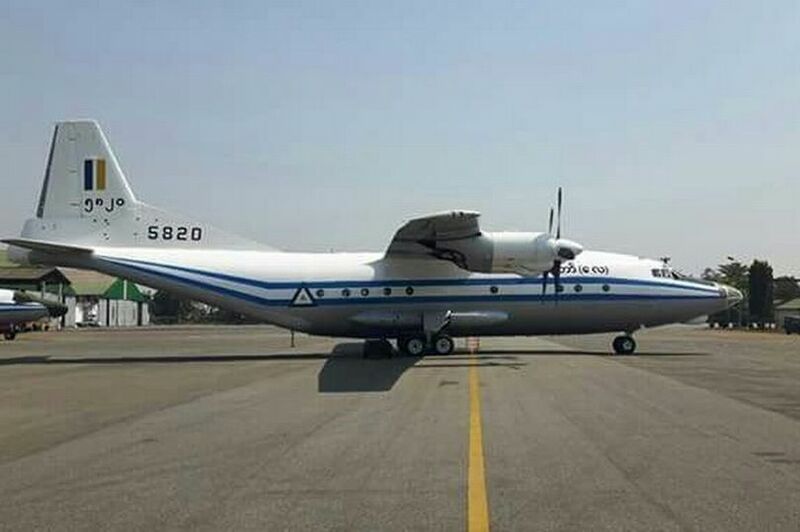 THE wreckage of a Myanmar military transport plane carrying more than 100 passengers has been. 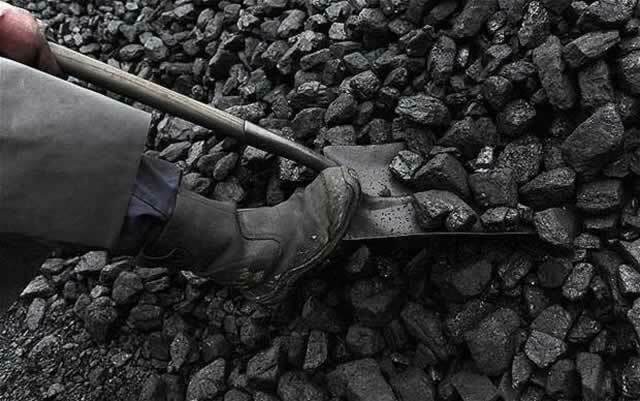 Zimbabwe listed coal Miner Hwange Colliery Company Limited (HCCL) on Tuesday commemorated the 45th annual. 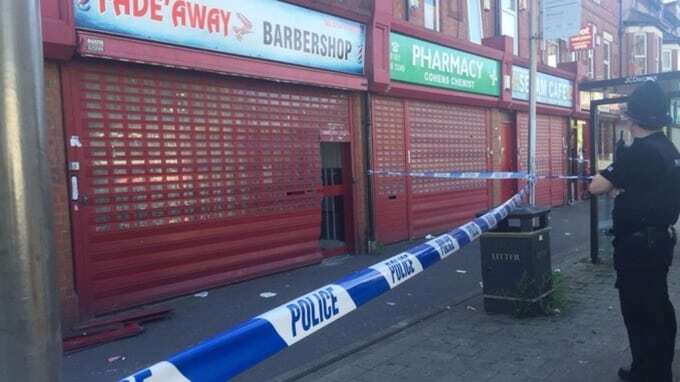 A barber shop in the Moss Side area of Manchester raided by police hasn’t opened. 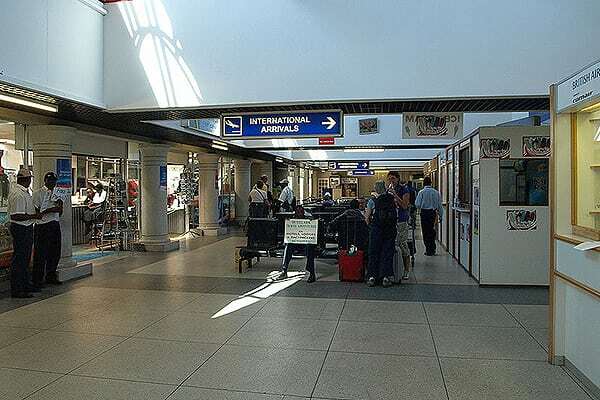 ONE of the four major African airlines, Kenya Airways made a maiden landing in Victoria. 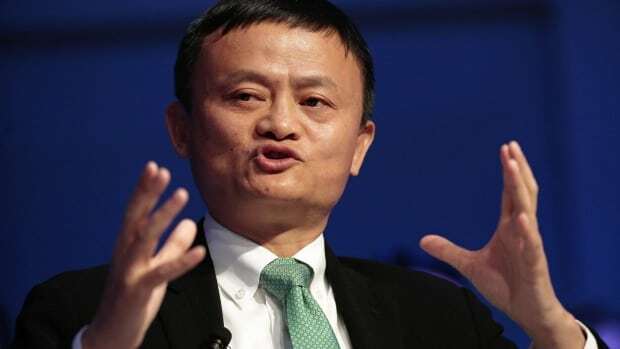 Alibaba Group’s chairman Jack Ma said society should prepare for decades of pain as the.